Archaeologists discovered the tomb of a royal official named Hetpet on the Giza Plateau. The tomb dates back more than 4,300 years. Per a Feburary 3 (hey, that's today!) posting in Live Science, "The tomb of a woman named Hetpet, who became a senior official in the royal palace, has been discovered in a cemetery on the Giza Plateau, archaeologists from Egypt's antiquities ministry announced today. "The tomb dates back over 4,300 years, to a time after the Giza Pyramids had been constructed. While Giza is most famous for its pyramids, the site also contains large cemeteries that archaeologists have been uncovering gradually for nearly two centuries. 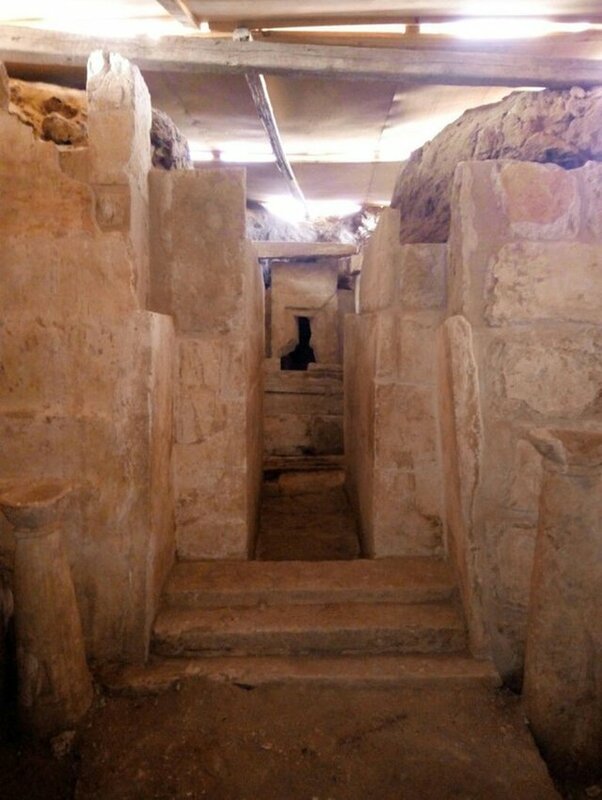 These tombs often hold the burials of elite members of ancient Egyptian society. "The tomb also contains a shrine with a purification basin and places where incense and offerings could be held. One area inside the shrine may have held a statue of Hetpet, which is now missing, the archaeologists suspect. 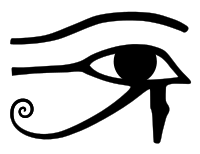 The archaeologists didn't find a mummy inside the tomb, but it's possible the mummy and statue were robbed in ancient times, something that commonly occurred in ancient Egypt." Africa, strong woman weren't so fortunate apparenty. Conversely, it is weird that the mummy corpse is missing? This fact alone makes one wonder why out of all the tombs found, they finally find this one on February 3rd, a day before the World Changes as We Know It. A fact we have been pointing out to you for a few weeks now. Tomorrow Changes Everything!